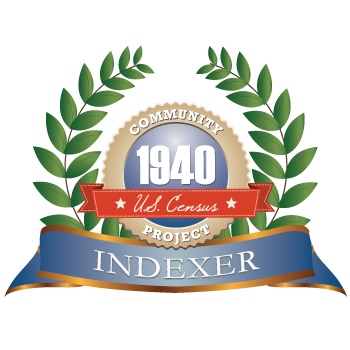 Portsmouth, Virginia: Unmarked no more! Unmarked no more! 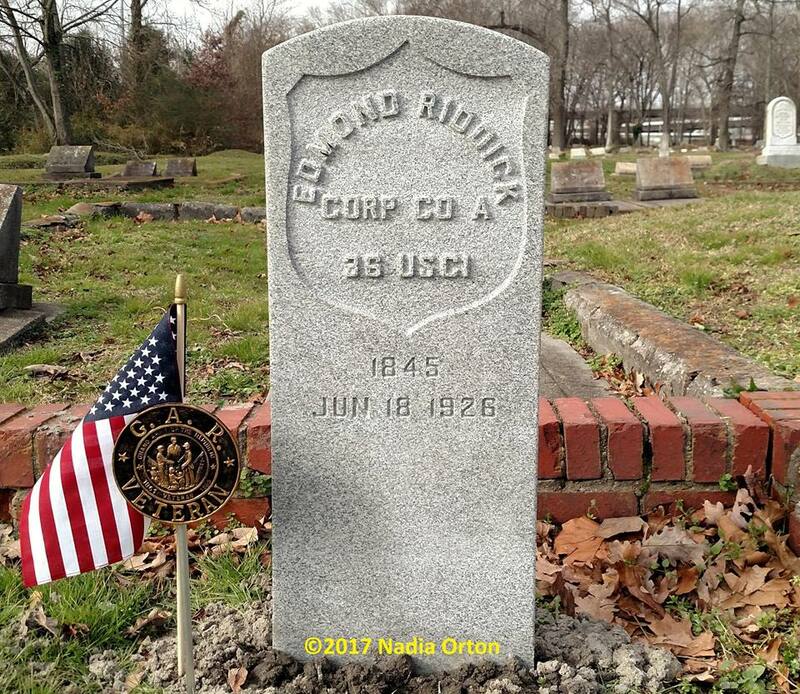 We finally received the headstone to mark the gravesite of Cpl Edmond Riddick (ca. 1845-1926), a native of Southampton County, Virginia, and member of the 36th Regiment, U. S. Colored Troops. His grave had been unmarked for over ninety years, but now it is done, thanks to the assistance of the Department of Veterans Affairs. He served his community faithfully and selflessly for decades, as a long-time member of Zion Baptist Church, and commander of the local post of the Grand Army of the Republic. He was the father of educator William E. Riddick, whose well-known philosophy was “If you can make it at Norcom, you can make it anywhere.” We’re not related to him, but paid for the installation anyway, to avoid delays. Happy to have been able to serve this worthy citizen of Portsmouth.